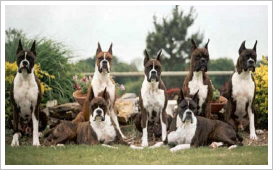 We are the national parent club dedicated to the well-being of the Boxer breed. 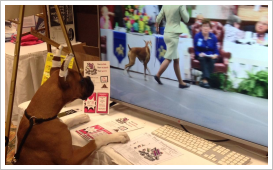 The Club is also responsible for the written Breed Standard -- a description of the ideal Boxer. The ABC encourages interested Boxer lovers to join any of its more than 50 member clubs throughout the country. Educating the public regarding Boxers takes all of us. Bringing a puppy or even an older dog into your home and your life is a major decision. It brings with it responsibility and commitment, but it also renders supreme joy, laughter, and sadly, but inevitably, tears. Not one of us who has ever shared their life with a Boxer would have it any other way. 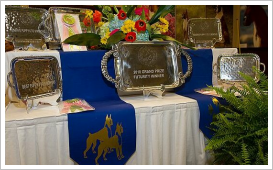 Like all breeds there may be some health issues like Cardiomyopathy & Degenerative Myelopathy. Some dogs may be faced with these health challenges in their lives, but the majority of Boxers are healthy dogs. 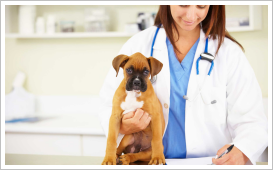 Those wishing to own a Boxers can gain the education they need to know about specific health concerns within the breed.